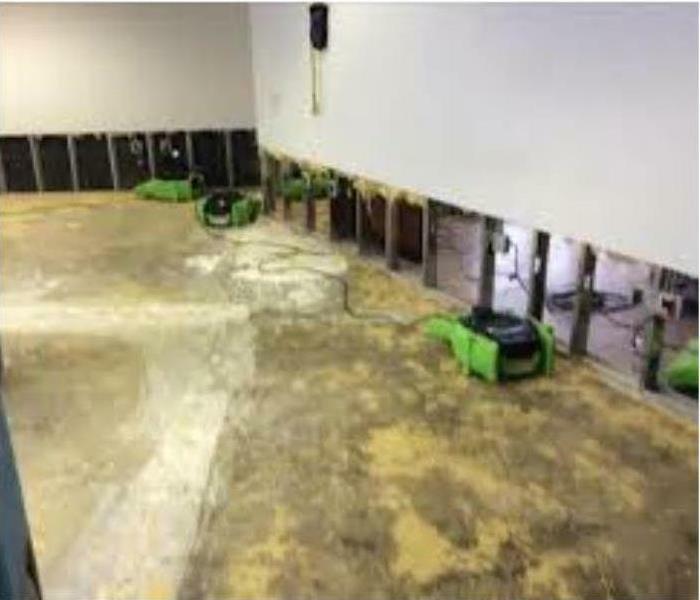 As a trusted leader in the restoration industry, SERVPRO has over 1,700 Franchises in the U.S. and Canada that are ready to help. 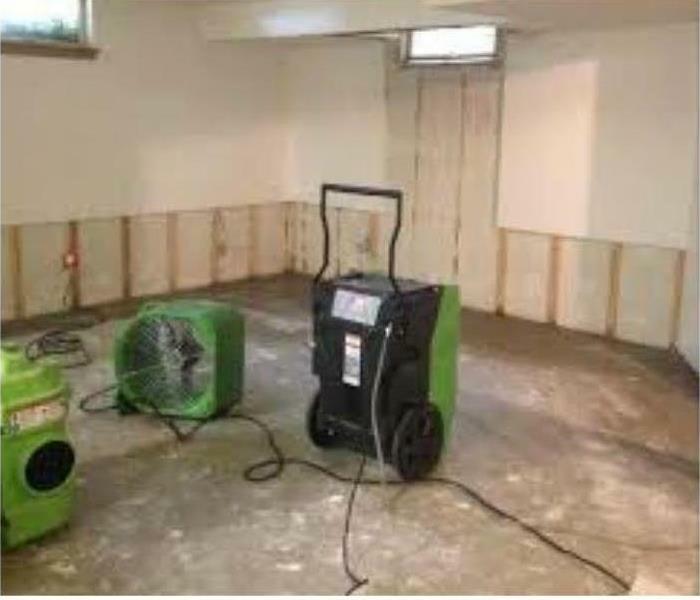 SERVPRO of Society Hill professionals have the advanced training and equipment needed to clean or restore your home. We also have the resources to respond faster to any size disaster. No job is too big or small. Whenever disaster strikes no matter the time or place there is a SERVPRO professional ready for the call 24/7 and a crew ready to ship out. Avoid ever feeling helpless and that all is lost by calling on SERVPRO of Society Hill, where we leave it "Like it never even happened."